Famous as a town of hot springs that is pleasant for strolling through. 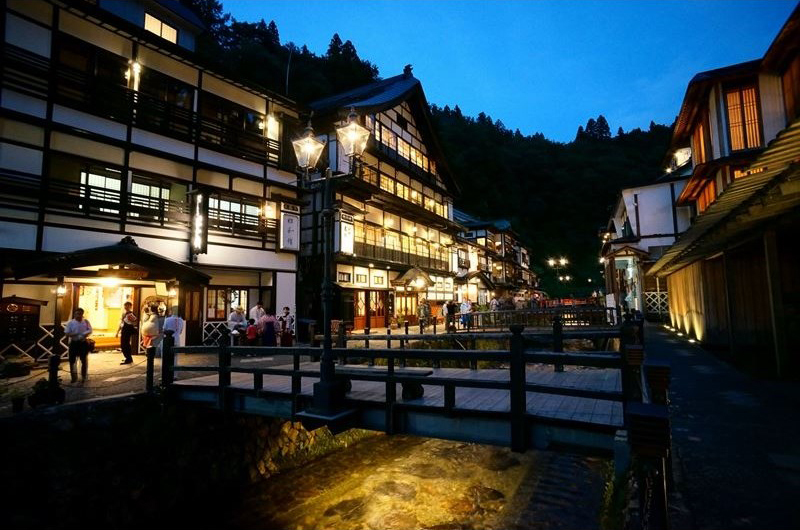 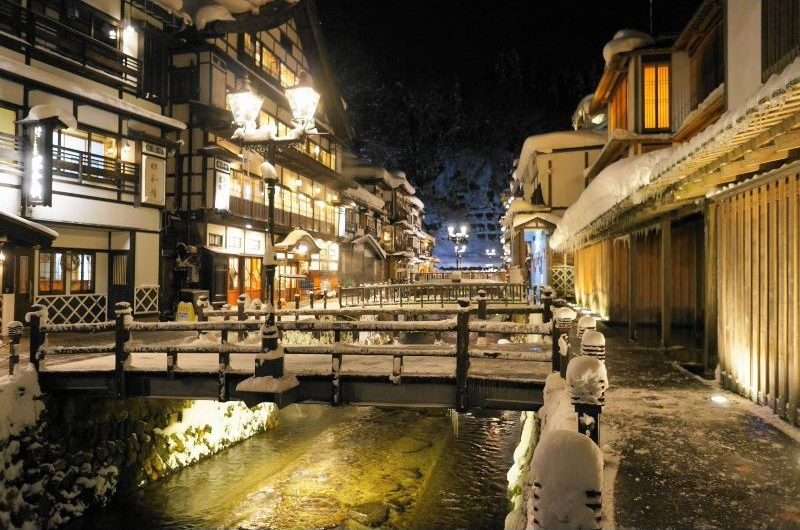 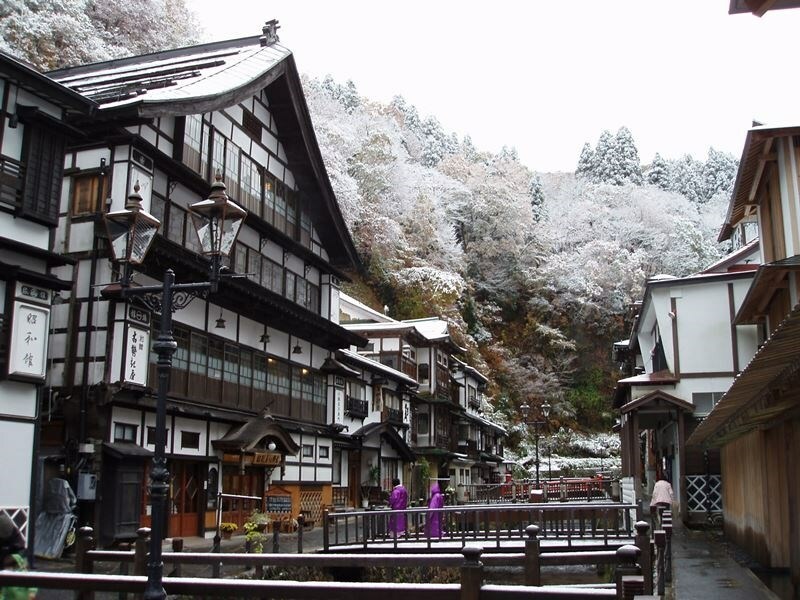 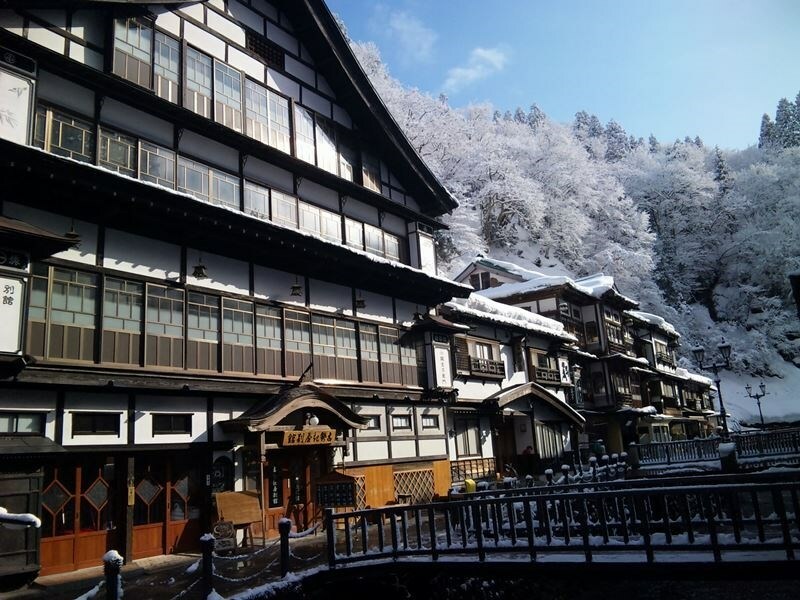 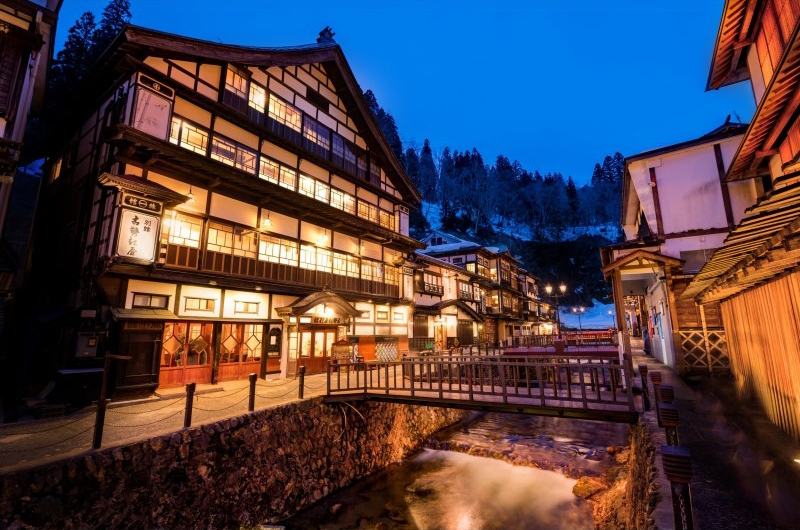 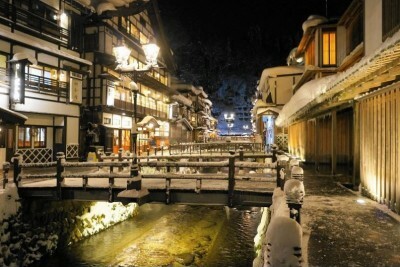 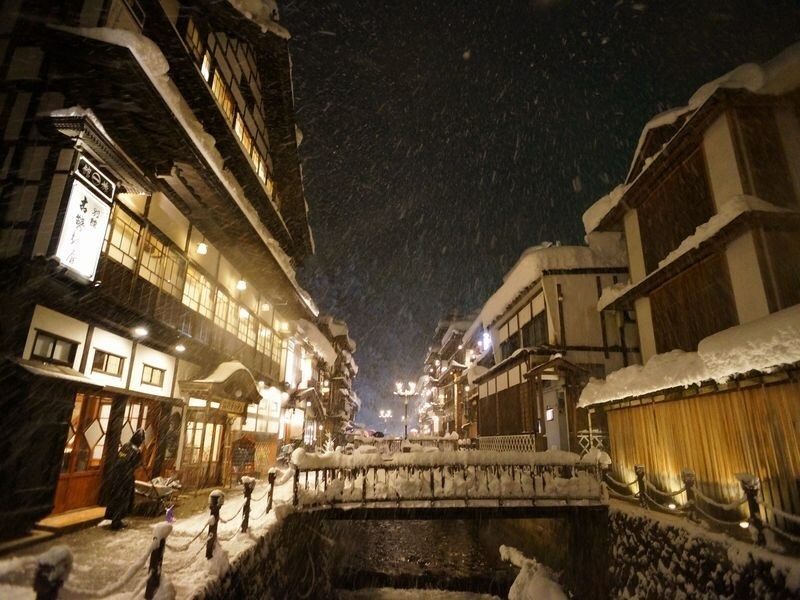 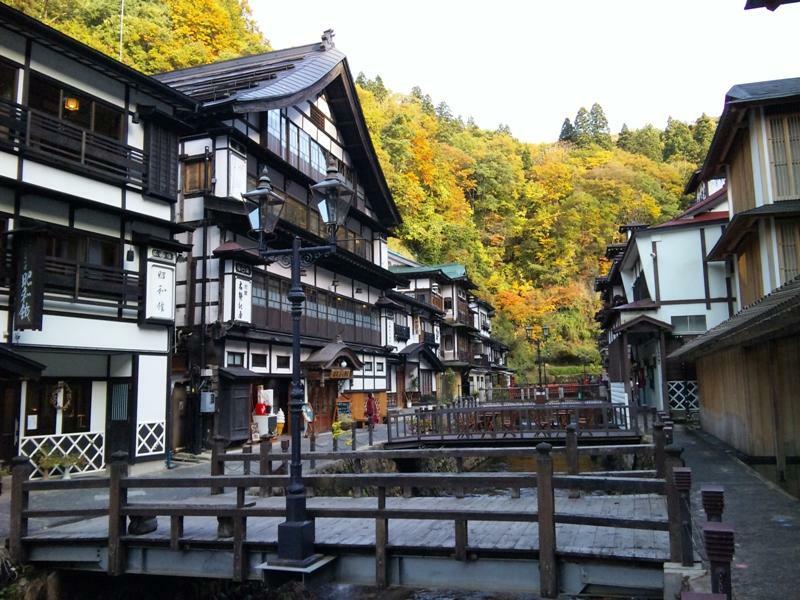 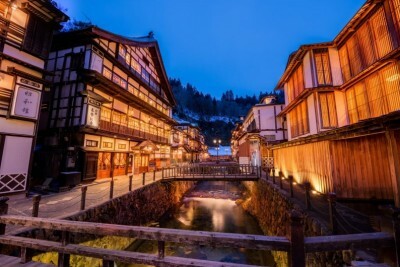 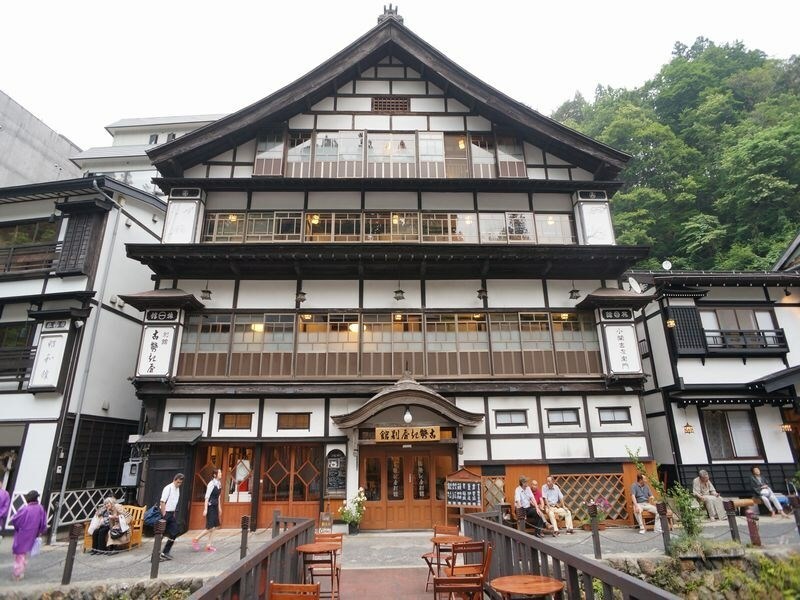 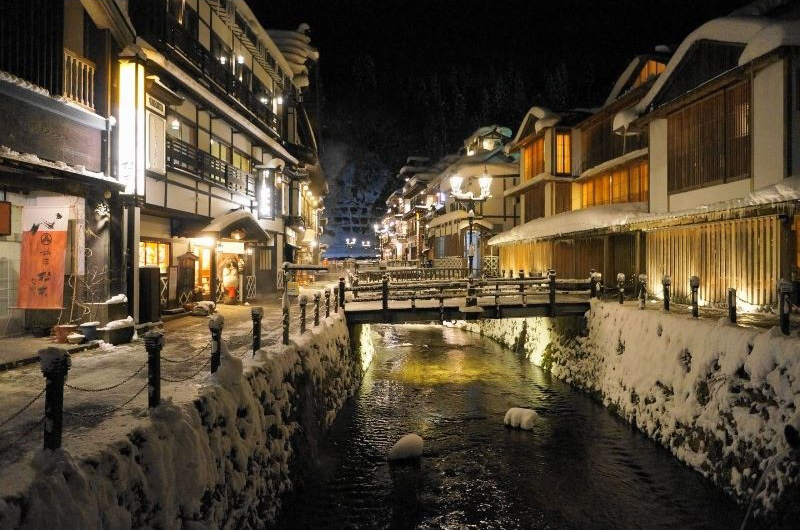 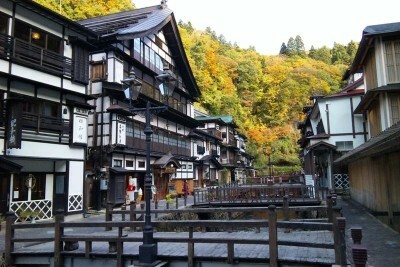 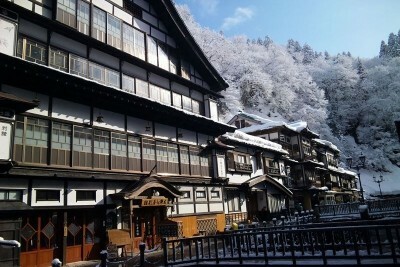 The structure was built with traditional Japanese construction methods so you can feel as if you have gone back in time as you explore the hot spring resort. 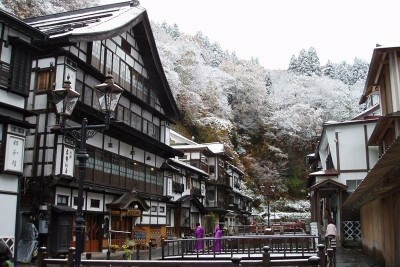 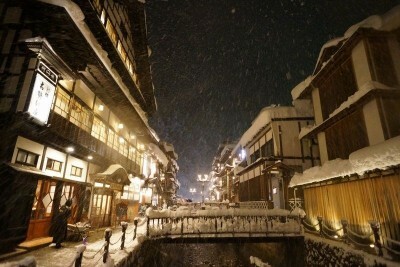 Silver mining flourished in this area during the Edo period (over a five hundred years ago). 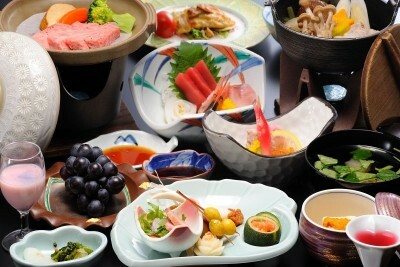 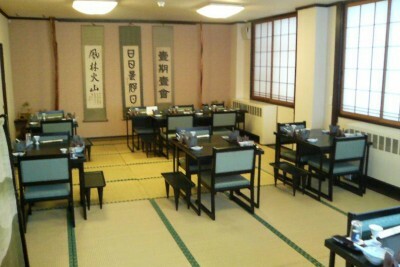 Used in the NHK television drama “Oshin” (1983-4, Japan). 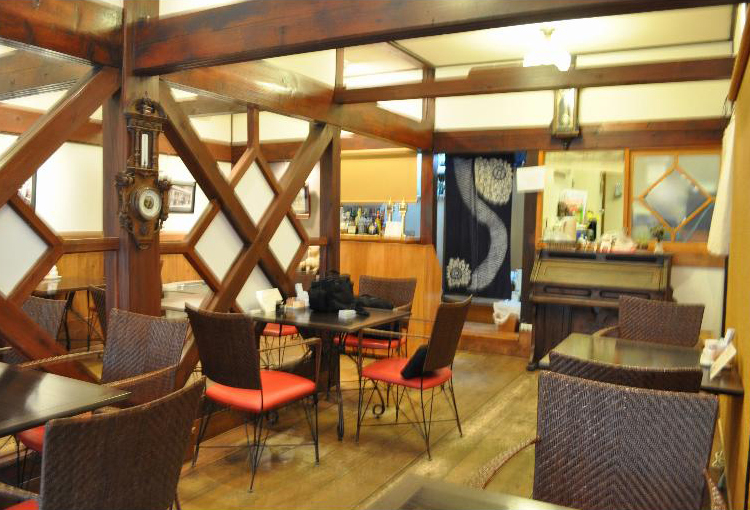 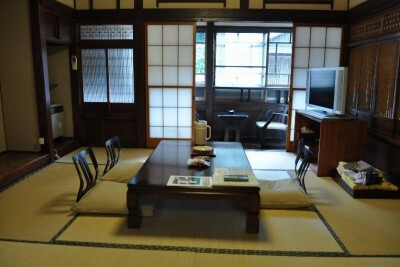 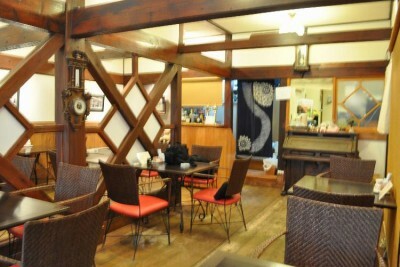 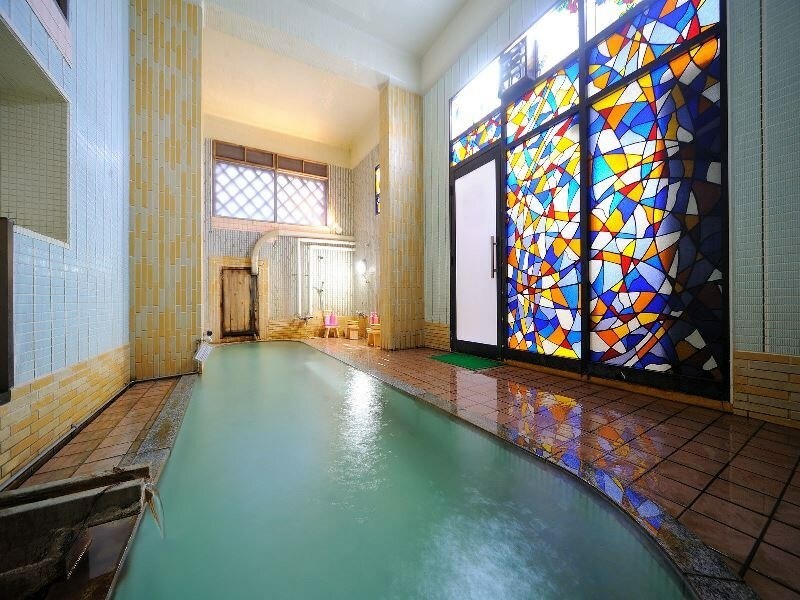 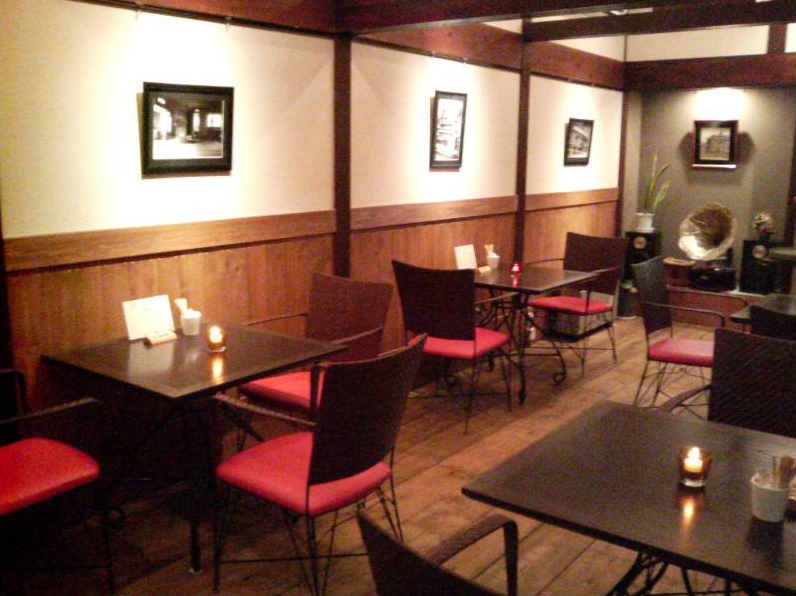 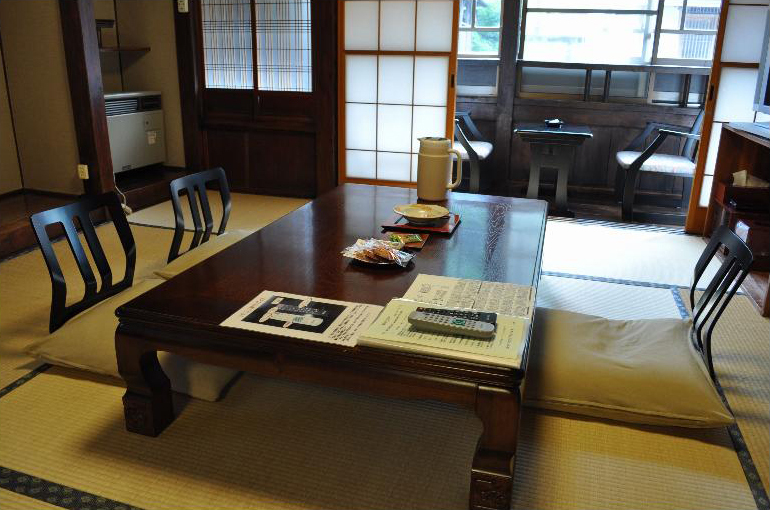 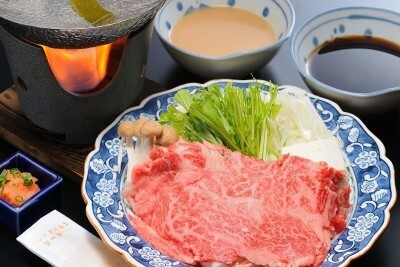 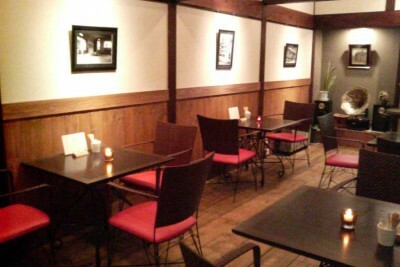 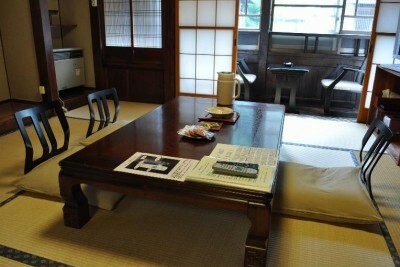 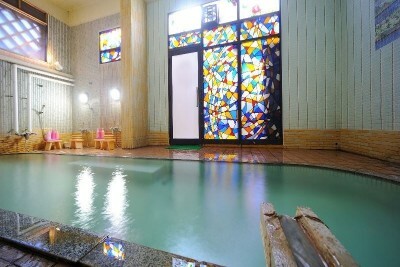 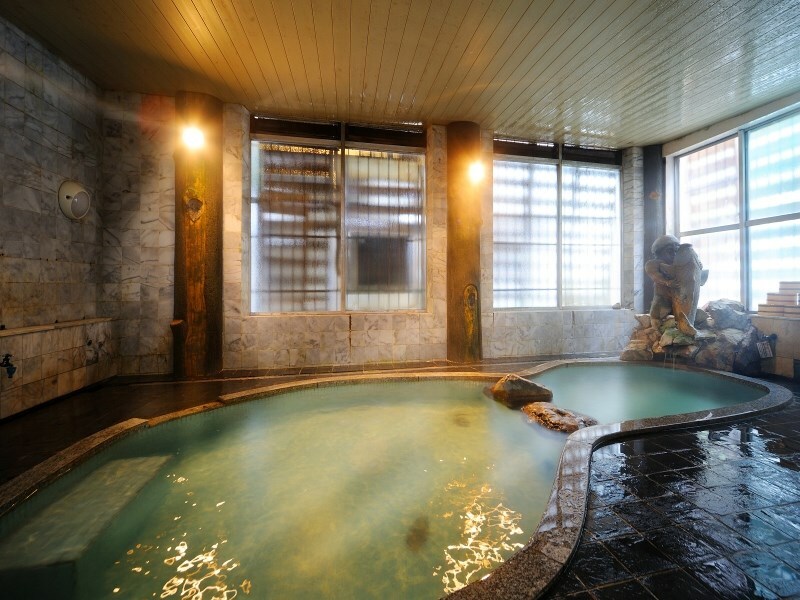 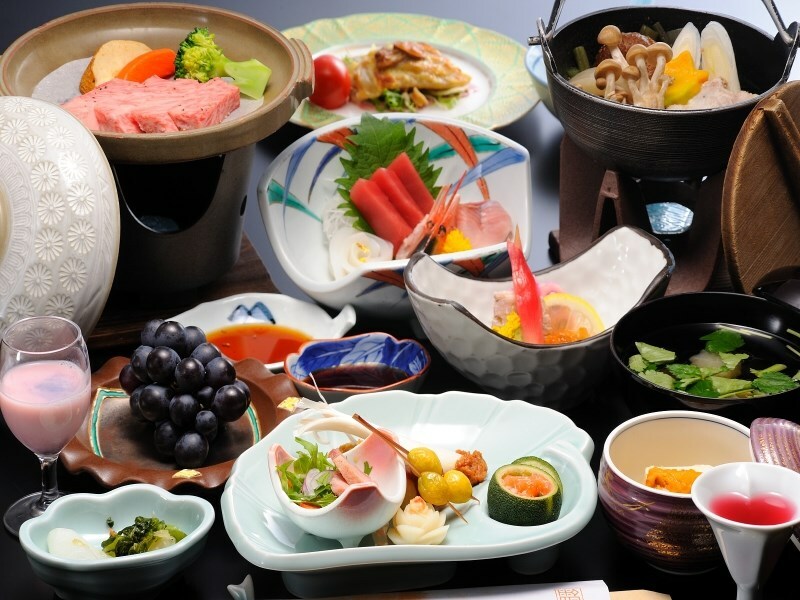 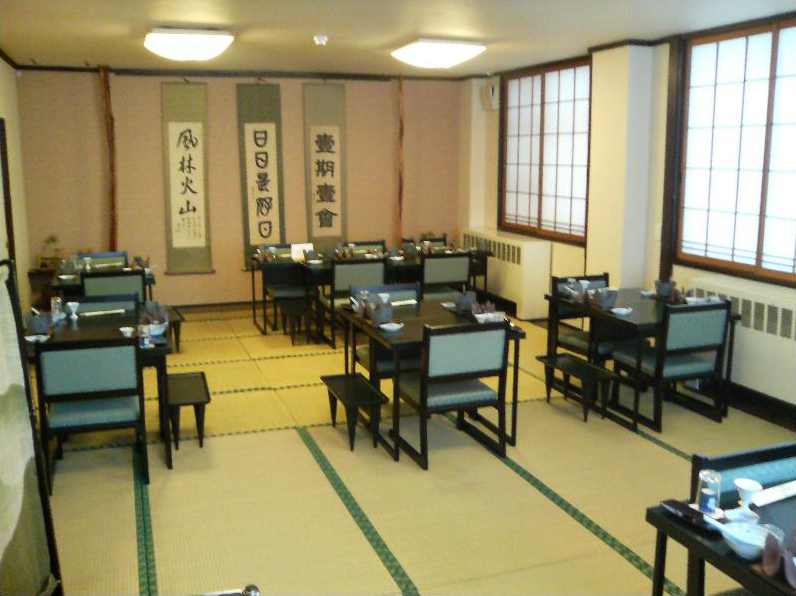 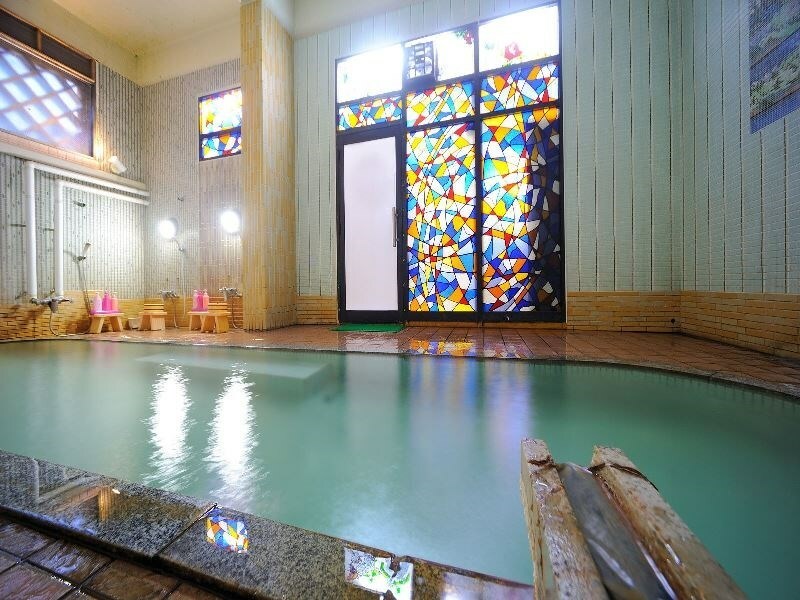 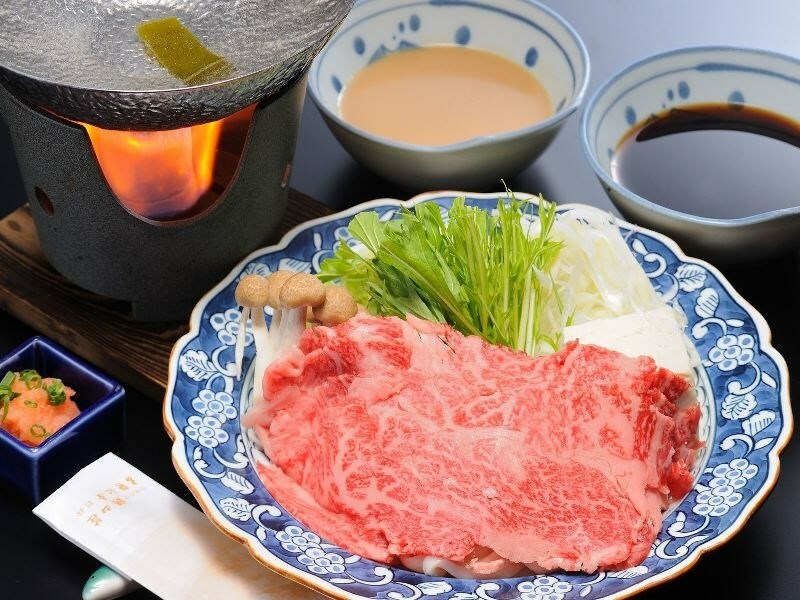 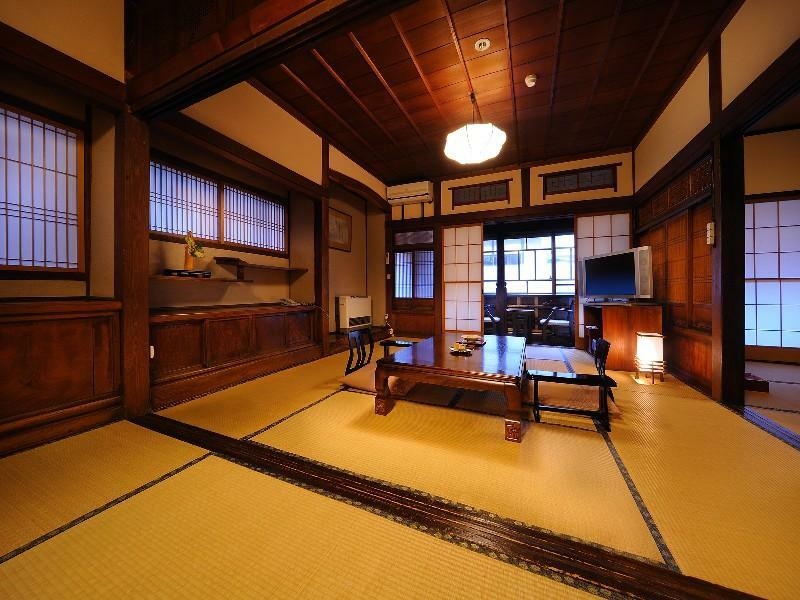 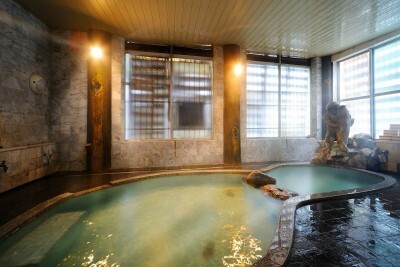 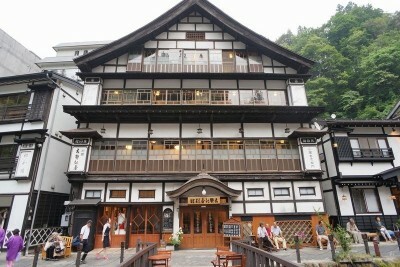 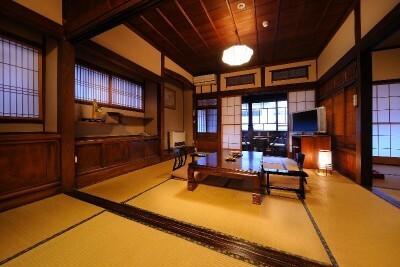 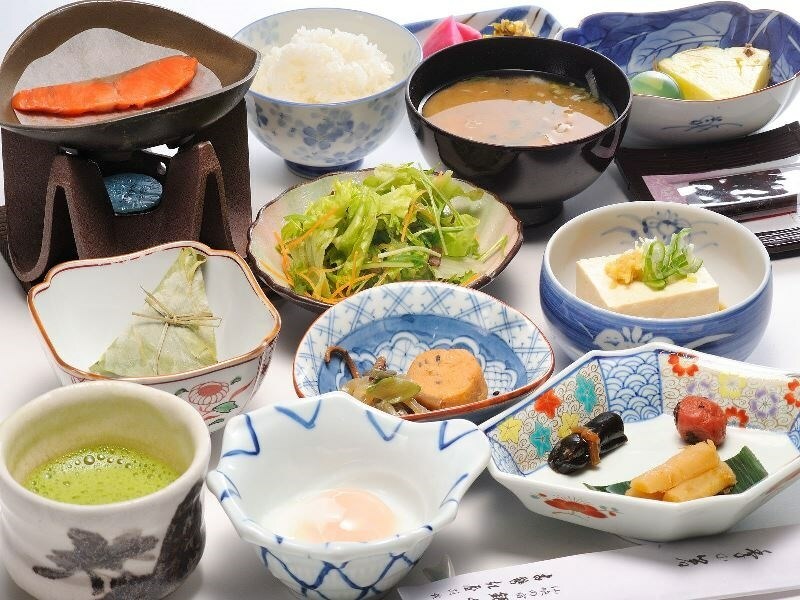 *The guests of this inn can also use the big public hot spring baths in the modern affiliated building for free [Ginzanso]. 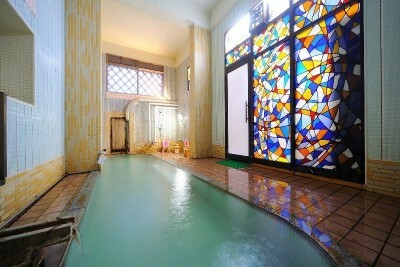 *Please note the room fittings as there are rooms with no baths (but include sinks and toilets). 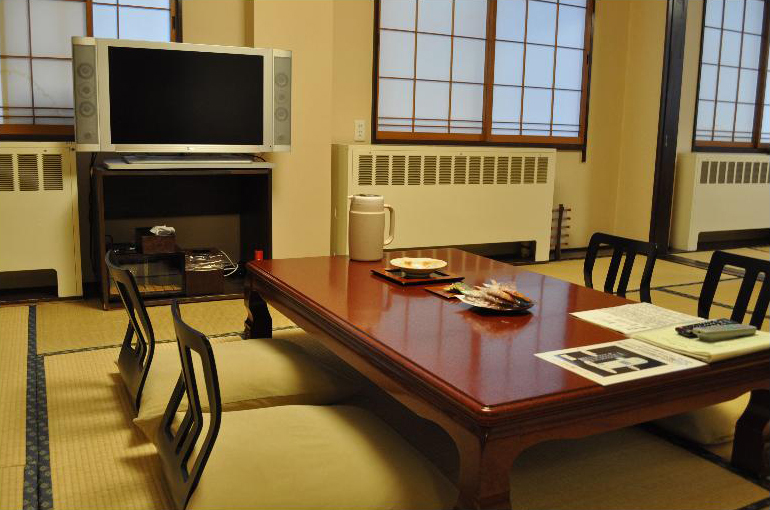 The rates are those as of August 2017. The required times may slightly vary depending on the time of day.